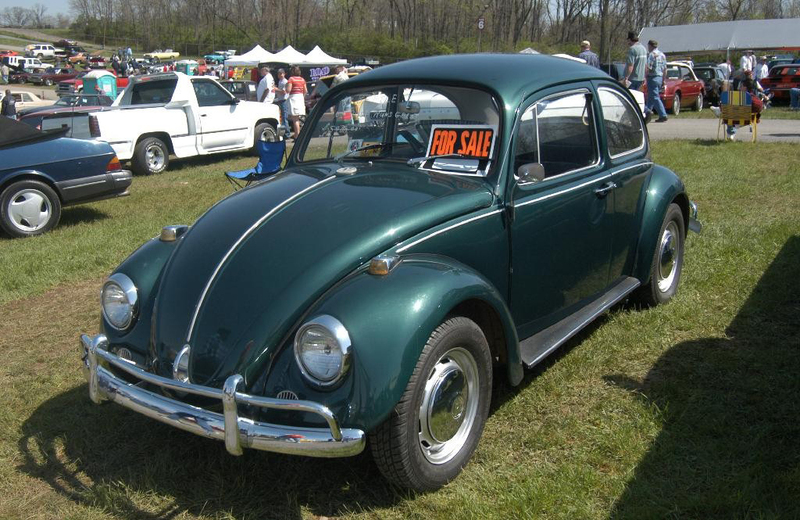 Here’s a wealth of information in regards to selling a Vintage VW, from our good friend Chris Vallone of Classic VW Bugs in NY. One of the many things Chris and 1967beetle.com agree on is the lack of photos and information in current market listings. When selling a Vintage VW, it’s an up front investment. Chris explains below. Let’s also talk a bit about the different types of sellers. The up-front person who wants to sell and knows how to advertise and sell. he also knows how to price his vehicle–he knows what it’s worth. He doesn’t place a reserve on it–it names the price he wants! The person who doesn’t know about his vehicle and who really doesn’t know how to advertise, what to include in the ad and makes mistakes in what he tells about the car–simply because he doesn’t know better. By the same token–he has not done his research in order to know how to advertise properly. The person who lies about everything. “Completely restored”; “professionally restored”; and so forth. And he’s lying about so many things it isn’t funny! I actually write to these kinds of people on eBay with a brief note about what I see. Some respond okay. Others don’t respond at all. Sellers who don’t want to answer questions. They resent the buyer who wants to know about the car or who wants an inspection, etc., etc. You address this type of seller. They really don’t know how to sell and so they can’t sell because of this ignorance. Buyers who have not researched the car which they want to buy. They usually buy junk because of their lack of research. Buyers who mess with the seller–they promote a bad attitude from the seller because they don’t know how to buy–negotiate. Buyers who have researched and who know what they want. These are few and far between! This applies mainly to eBay bidders–they begin bidding on the first day of the auction. They get into a bidding war with some other guy and the two of them (usually 2) run the price out the roof–then they lose the auction because some big guy who knows what he wants to spend out-bids them at the last second. 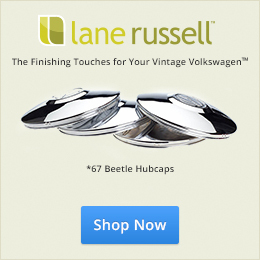 Have you bought, sold, etc a vintage VW before? Chime in below. I definitely almost bought junk because of my lack of knowledge. Fortunately I found you guys!!! Thanks to Eric and Jay I had a crash course in what to look for and now I’m a happy beetle owner. She is running great btw! Getting thumbs up everywhere I go. Love Chris’s Vid. Spot on! Good post! Chris and I have talked about this for over a year. It’s funny. Chris is right on about lots of pics! Very wise. He didn’t mention the written part of the ad. Some ads I read sound like they were written by the village idiot. Check your spelling. 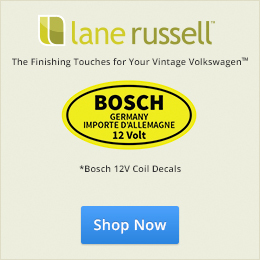 Include details about the German parts you used, the history of the car, how long you’ve owned it, who helped with the resto, and why you are selling. The best thing Chris ever taught me was to use an ethanol buster every time I fill the tank. This made a huge difference in how Luna runs. You can find the video on youtube.com or his site. It’s probably on this site somewhere. Here is an example of wonderful pics but too few. I love how it’s advertised as a ’67 but it’s actually a ’68. Never underestimate the importance of attention to detail in your ad. That’s actually a really nice ’68; despite the fact that it is a ’68. Never never never underestimate the importance of attention to detail in an ad. Check out what is laying in the gutter in this ad for a Ferrari. I mean seriously….